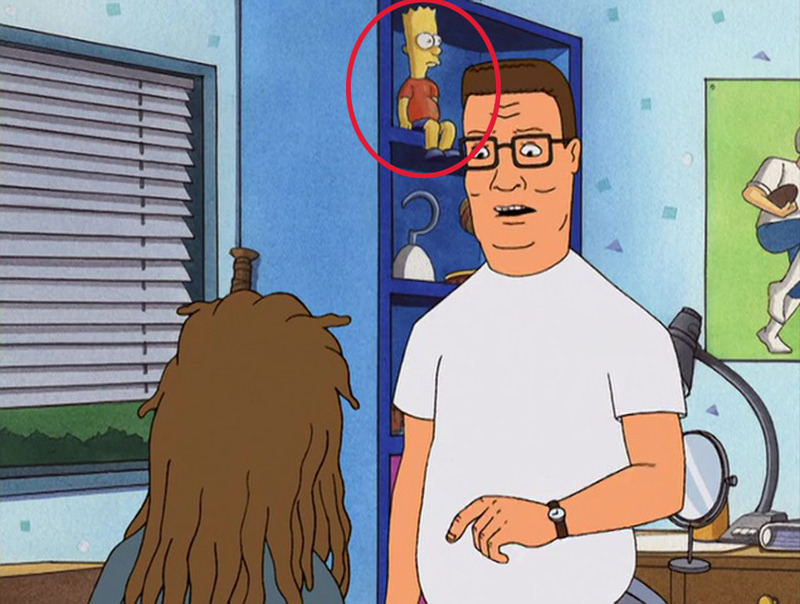 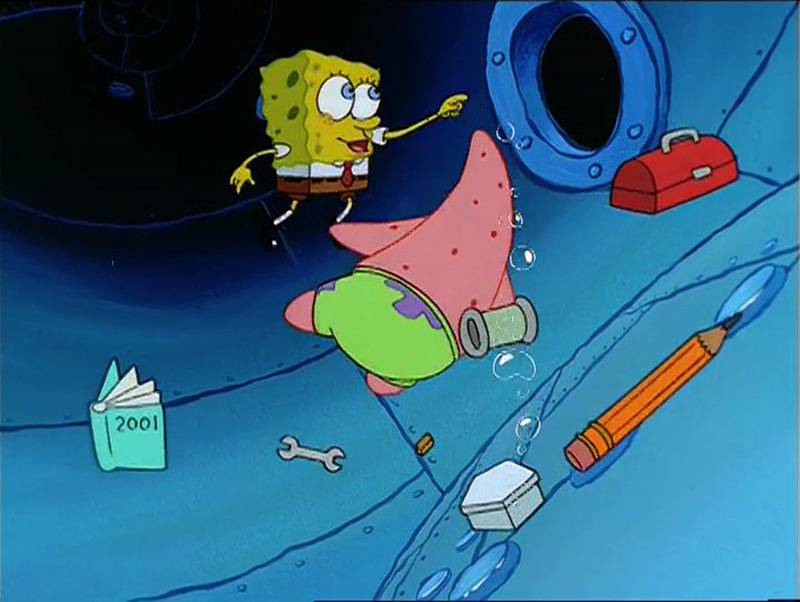 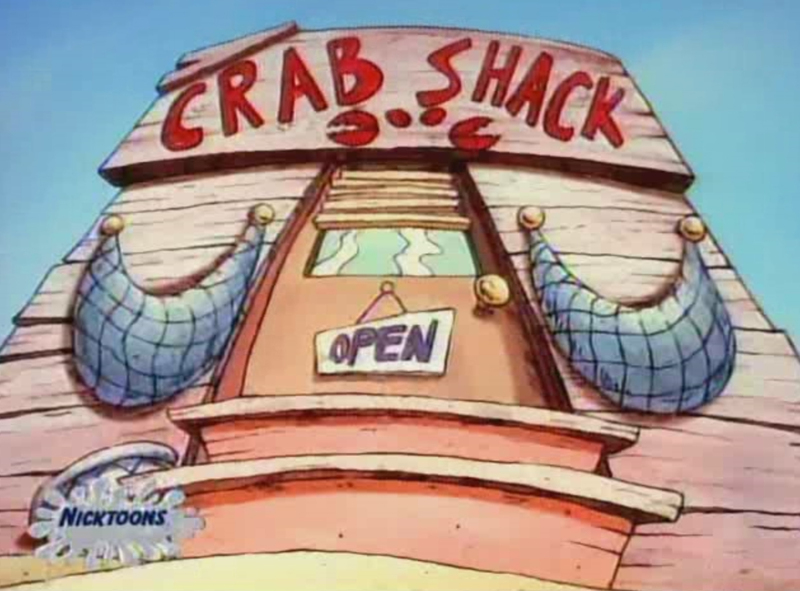 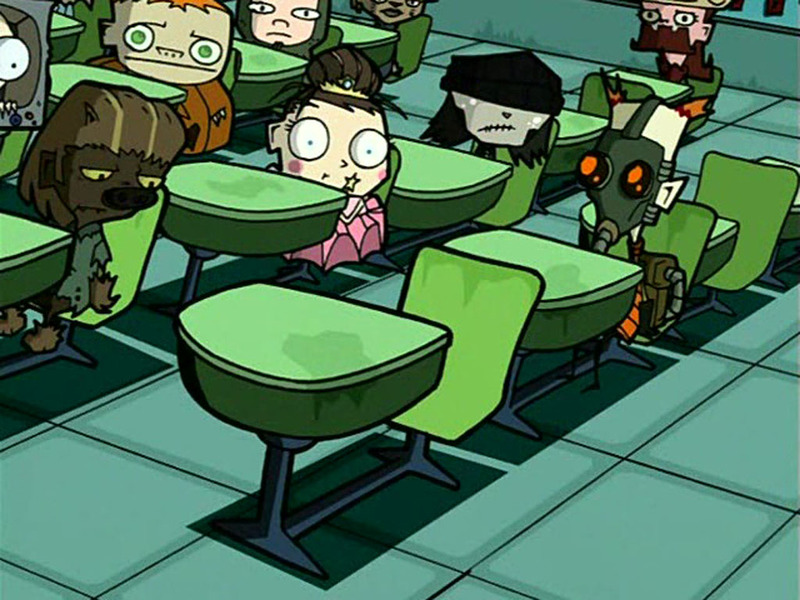 This easter egg can be seen in Season 2, Episode 14 titled, "Cliffhangin' with Mr. Super". 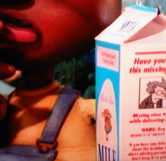 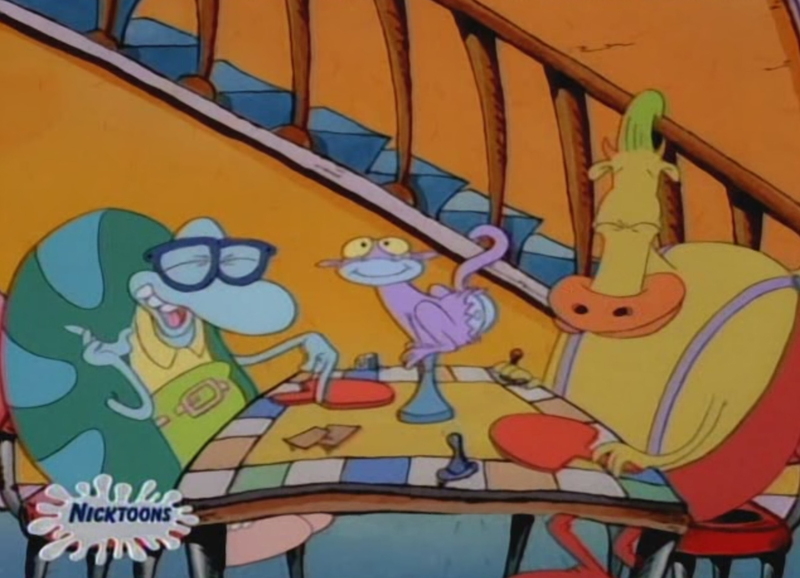 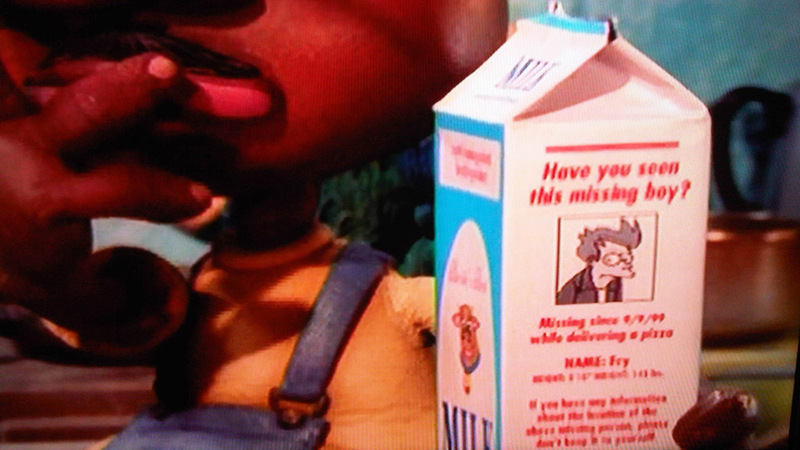 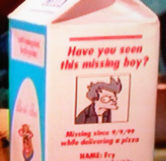 During the episode Thurgood can be seen holding a milk carton with a picture of Fry from Futurama on the back of it. 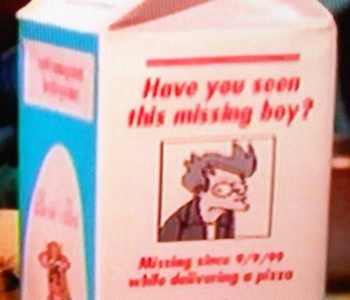 The milk carton says, “Have you seen this missing boy? 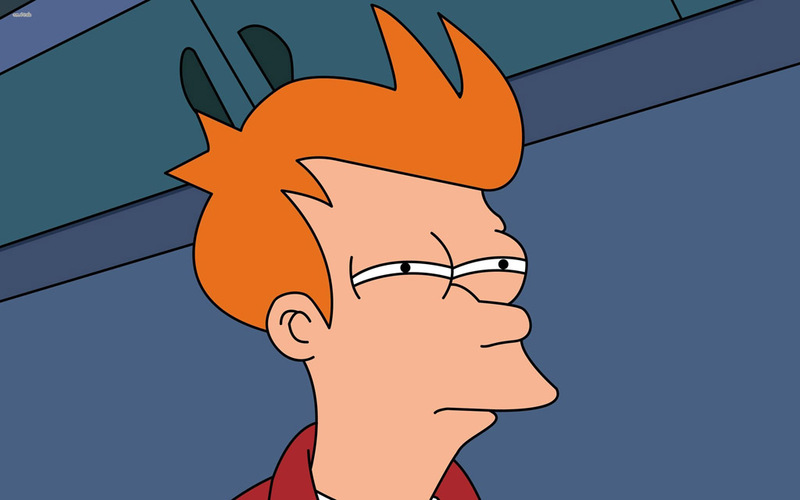 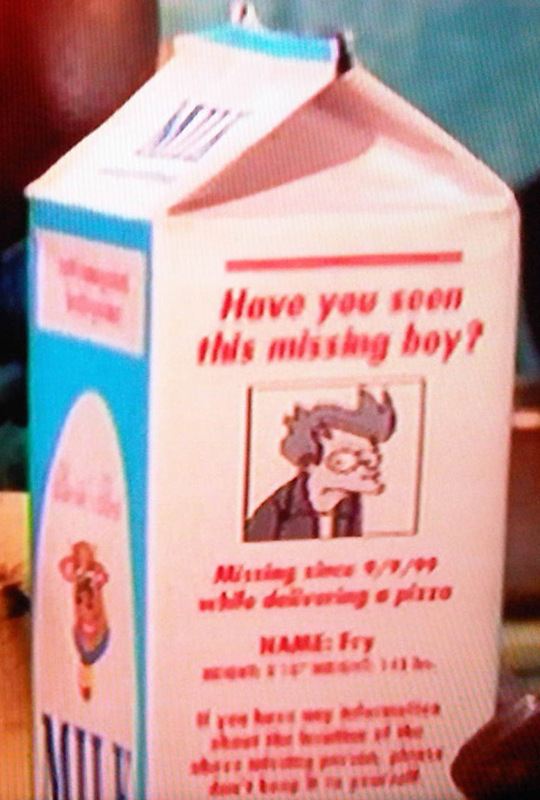 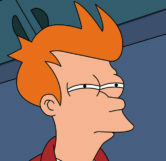 Missing since 9/9/99 while delivering a pizza”, referring to Fry’s disappearance after being frozen. 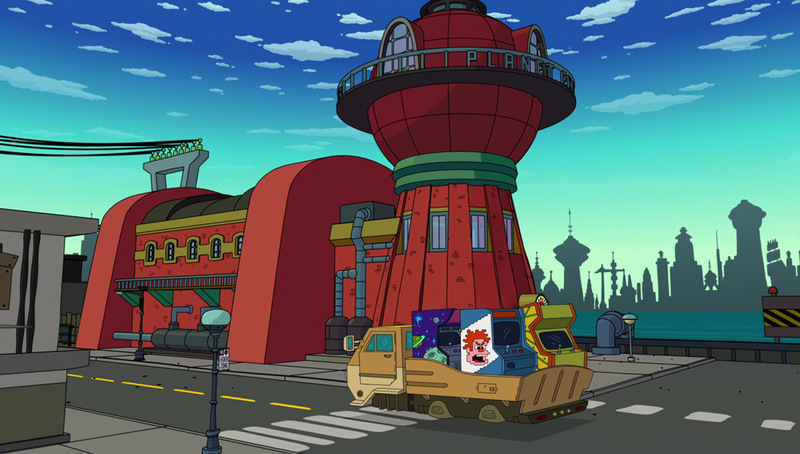 This reference was a reciprocation for The PJs’ signature manhole cover being shown in the Futurama episodes “I Second that Emotion” and “The Luck of the Fryrish”.